Medicare is complex and confusing. You NEED a Trusted Advisor. Medicare Caddy is here to help. Are You Looking for Someone to "Carry the Burden" of Knowing About Medicare? You need a Medicare advocate. You Need a Medicare Caddy. We KNOW the course. Once enrolled, Medicare is your health insurance for the rest of your life. And Medicare changes every year. Get it right from the start! And to review it annually. 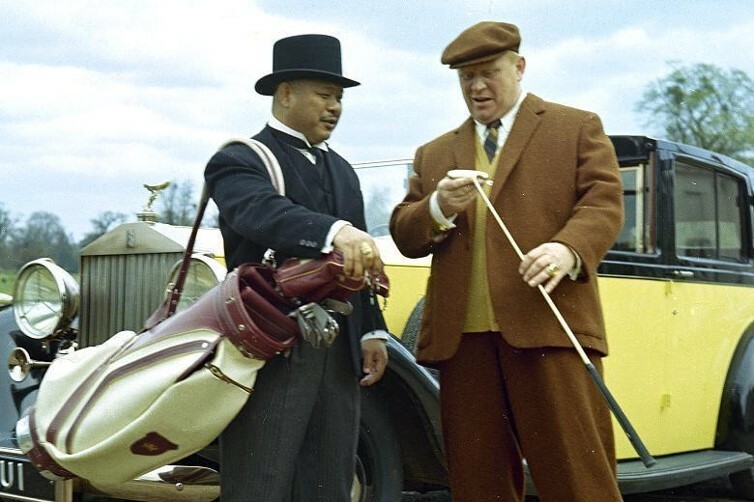 "Get yourself Medicare Caddy before the round gets started - it will save you a lot of time and money." And you will have the peace of mind knowing you have a Medicare expert on your side! We know how the Medicare system will work best for you.